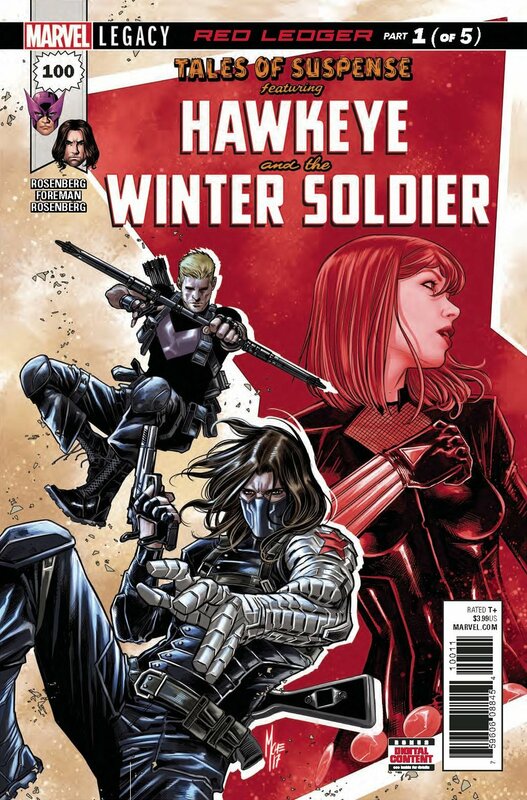 THE BLACK WIDOW is dead...but someone is killing her enemies. With a broken heart and a bloody trail to follow, HAWKEYE is looking for answers. And the only person alive who may have them is Natasha Romanoff's OTHER ex-boyfriend, THE WINTER SOLDIER. Can they trust each other long enough to unravel the web of mysteries that Black Widow left behind?